Some 11 years on from the release of their debut, there’s still a crackling sense of excitement around a new Foals album. This year, that buzz will be doubled. ‘Everything Not Saved Will Be Lost - Part 1’ is the first of two collections the band are set to release in 2019 (numbers five and six in their discography) after an abundance of ideas were developed during a year in the studio. 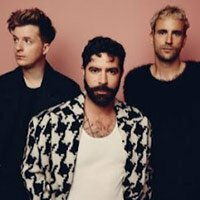 Unsurprisingly, given the length of time they worked on new material, an external producer was missing for the first time in their career with frontman Yannis Philippakis taking over, assisted by engineer Brett Shaw, to give them the freedom to do whatever they pleased at their own pace. Since ‘What Went Down’ arrived four years ago they’ve also lost bassist Walter Gervers, who amicably departed in 2018. This has resulted in Philippakis and keys player Edwin Congreave picking up the bass instead. Quite a period of change, then. Just like everyone else these days, Foals have been unavoidably influenced by worldwide events. The album is “about the abject state of the world,” Philippakis explained to the Independent. “The world’s upside down,” he then sings on the excellent lead single Exits, where more measured pacing goes against the band’s core of vibrant, often frantic guitar assaults. On The Luna, another single, bounces along in a style more closely resembling past glories, but is a similar highlight. “We had it all but we didn’t stop to think about it,” Philippakis laments. The powerful, almost lazy Sunday discusses the selfish environmental legacy of our forefathers, before segueing into an immersive disco beat. White Onions, though, is standard Foals fodder. Some trademark, snappy math-rock combines with a thumping bassline and a spiky keyboard hook, but moments like the standout track In Degrees are a class apart. 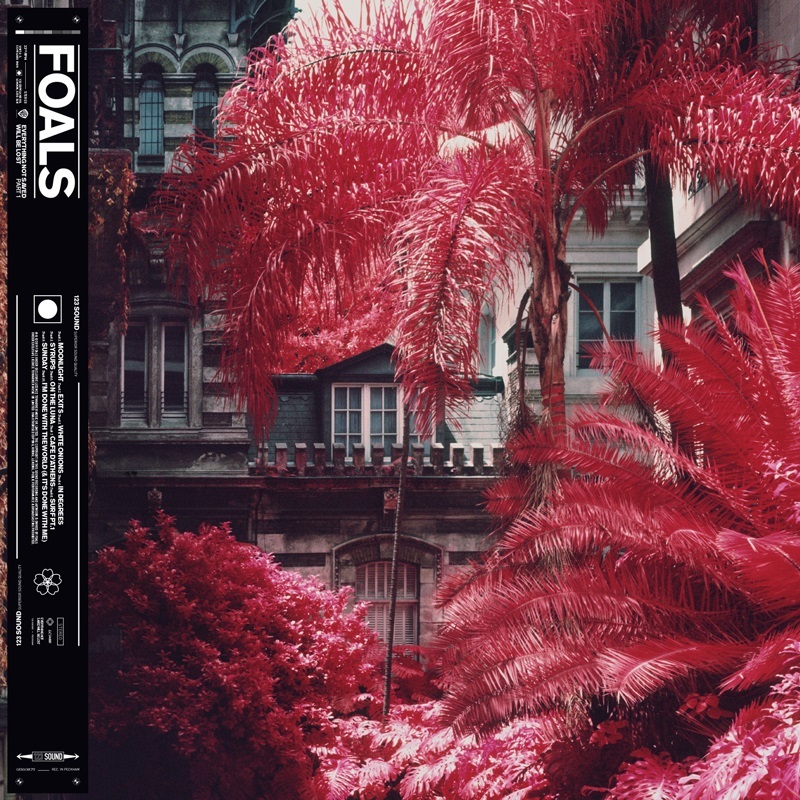 It’s a classic Foals number where a banging synth-bassline and staccato keyboard riff create a spellbinding, infectious cut that will effortlessly drive you through hell on the treadmill in the gym. It’s inspiring. Elsewhere, the dreamy, almost psychedelic Café D’Athens is as big an about-turn as you will find on a Foals LP. So, part one is something of a mixed bag. It’s laced with references to the band’s past, but traverses different paths at the same time. As a result, it’s not as coherent as other works in their canon, and it’s not an album that’ll grab you by the throat, but it is one that everyone will be able to take something from. It will resonate with many simply through its message. 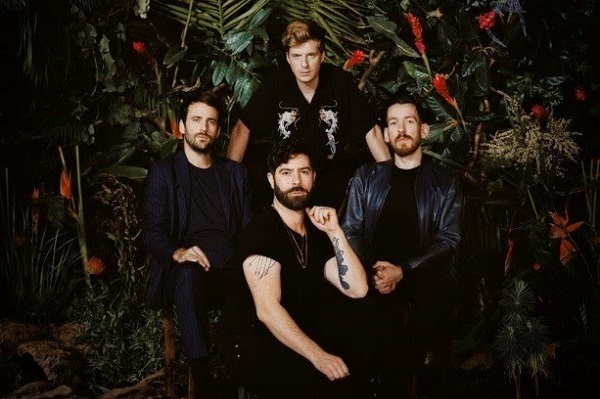 Click here to compare & buy Foals Tickets at Stereoboard.com. Foals will headline an intimate Brighton show prior to their UK tour. Foals have shared a trippy video for Cafe D'Athens. Yak will open for Foals on their UK tour this summer.